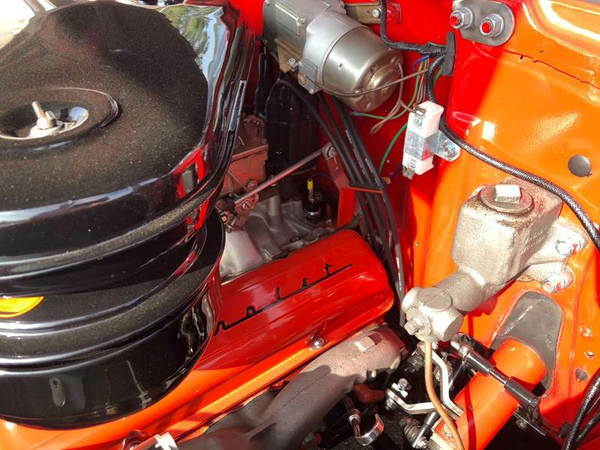 Concours nut and bolt restoration completed 2016/2017 Hillsborough concours 2nd in class post war 2017 Ironstone concours award of merit post war 2017 Awards not included 283/245 HP overhead V-8 engine Dual 4-barrel carburetors Original Bat Wing air cleaner New Delco Tar Top battery Dual exhaust Correct poverty hubcaps with stamped Chevrolet logo New standard 670-14 Firestone 2 1/4 inch Whitewall tires and wheels Correct spare, jack and trunk mat New glass and chrome New two-tone upholstery, carpet and headliner Highly detailed engine bay and undercarriage Outstanding body with excellent fit Beautiful new Matador Red and India Ivory exterior Back up lights Front and rear bumper guards Front bumper tips Radiator bug screen Traffic light viewer Compass, tissue dispenser, clock and a Norelco sportsman shaver A professional concours-quality nut-and-bolt restoration was recently completed on this multiple award-winning 1957 Chevrolet 150 two-door sedan. 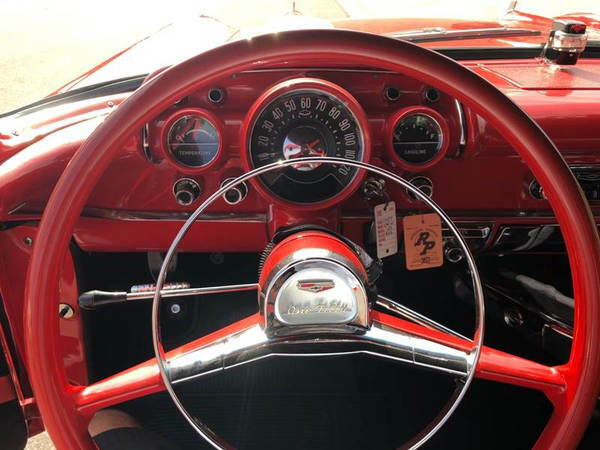 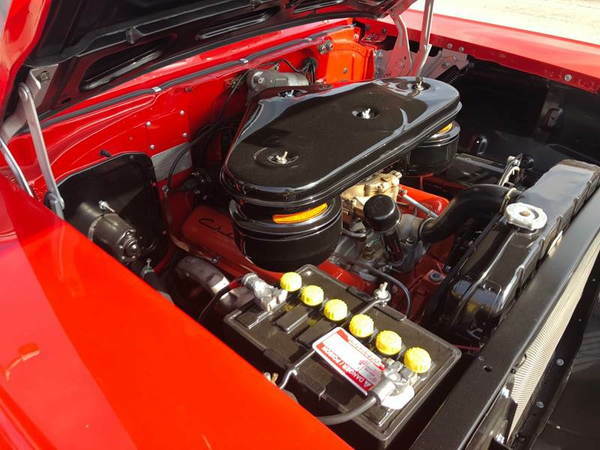 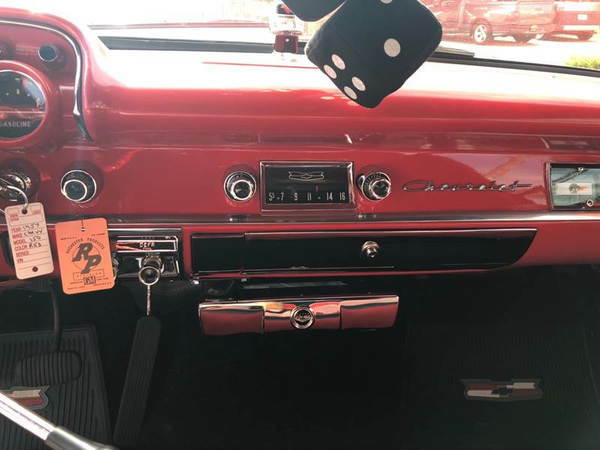 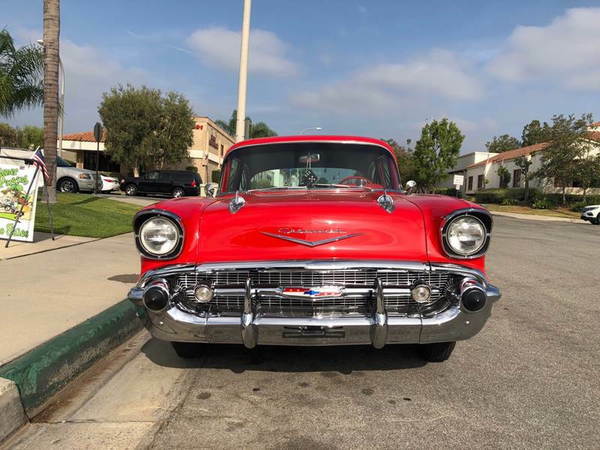 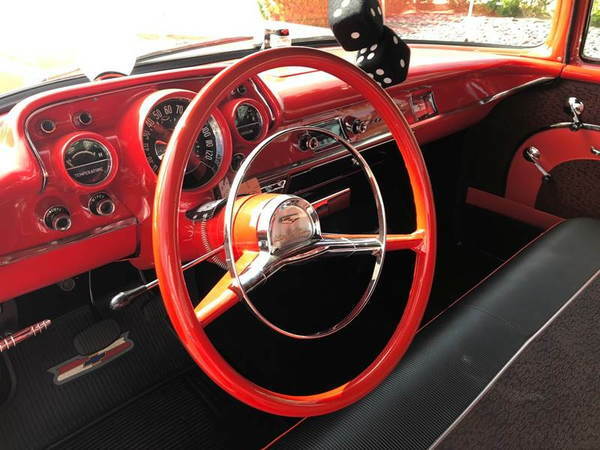 The 150 was the sleeper of the Chevrolet lineup, devoid of the Bel Airâs many visual attractions while still offering all of the same engine and driveline choices available in the top-of-the-line model. 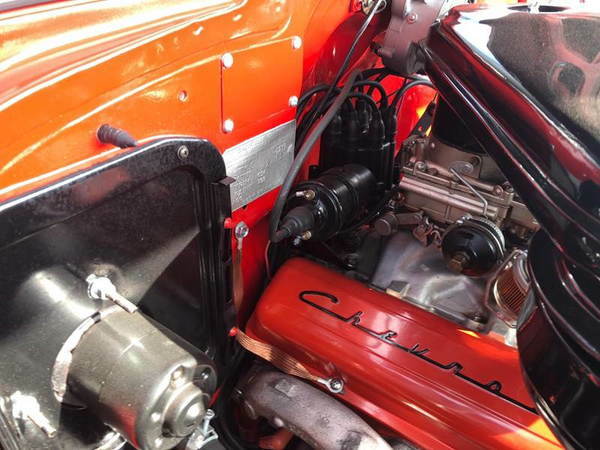 In this case, power comes via the optional dual 4-barrel-equipped 283/245 HP V-8 mated to a column-shifted 3-speed manual transmission. 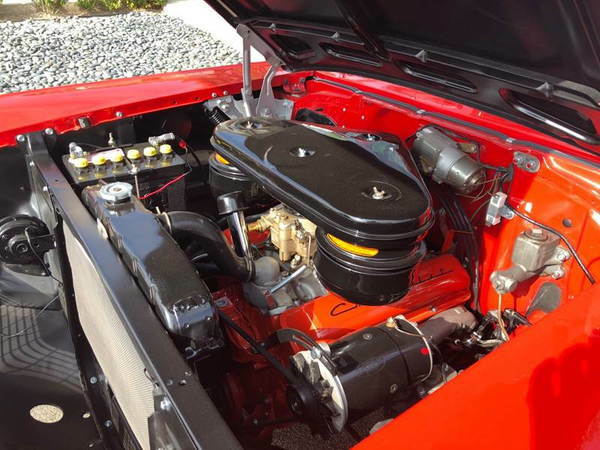 Nobly residing in the carâs immaculate engine compartment, it features dual exhaust and the factory-original âBat Wingâ air cleaner. 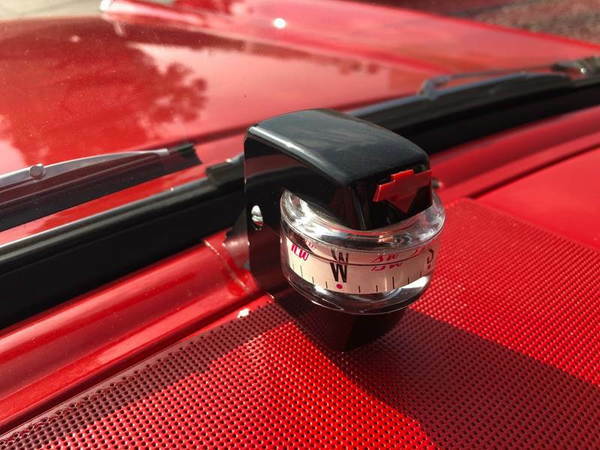 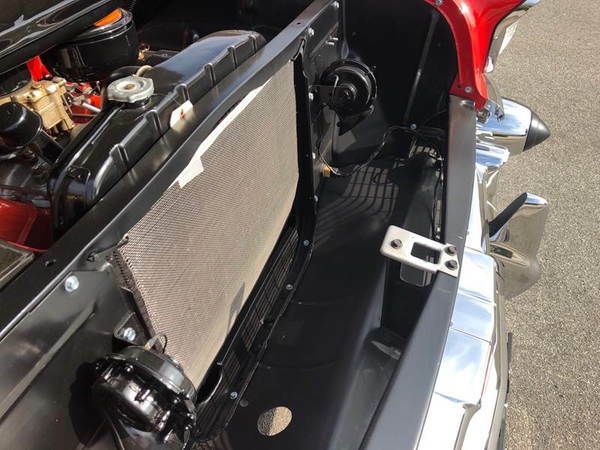 Features such as the new Delco Tar Top battery, correct plating finishes and wiring, labels and a period-style radiator bug screen are notable underhood details. 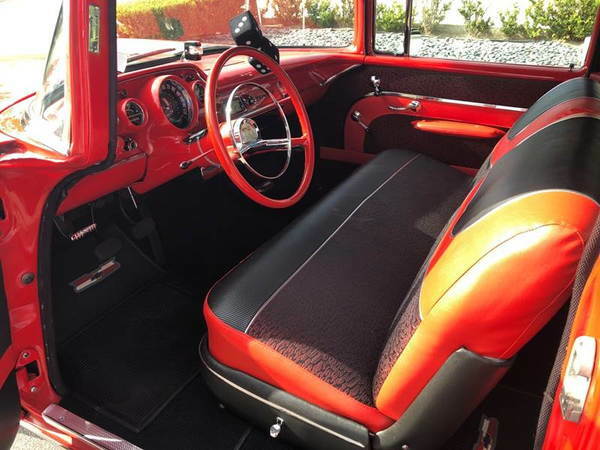 Beautifully finished in the attractive combination of Matador Red and India Ivory, this 150 boasts excellent body prep and paint and shows outstanding panel fit and finish, properties that extend to the highly detailed undercarriage. 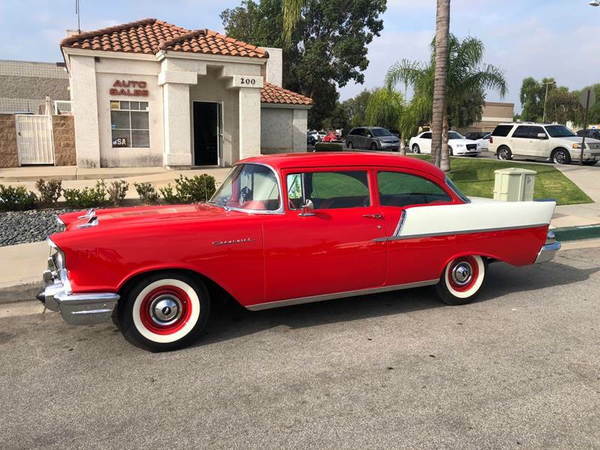 Accessorized with front and rear bumper guards, front bumper rubber tips and backup lights, the car rides on new standard-equipment 6.70-14 Firestone tires with 2.5-inch whitewalls on red-painted steel wheels fitted with dog-dish hubcaps. 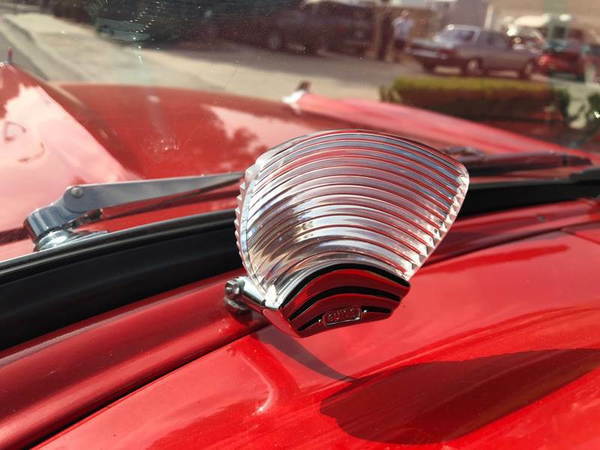 Like the paint, the glass, chrome and brightwork are new and in exceptional condition. 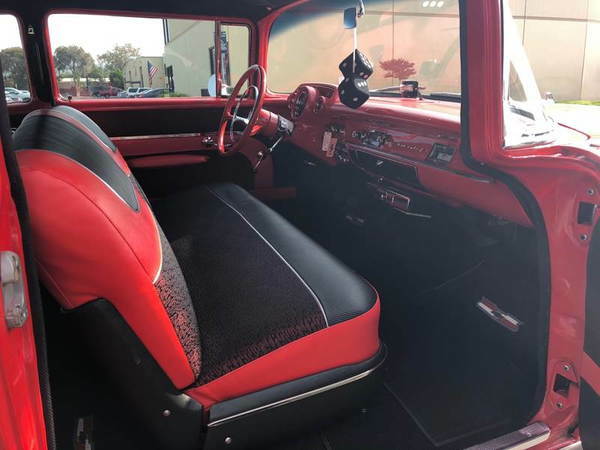 The interior is a genuine pleasure to take in, exhibiting more excellent paint and chrome, factory-correct new red upholstery with contrasting fabric inserts, a new headliner and new carpets. 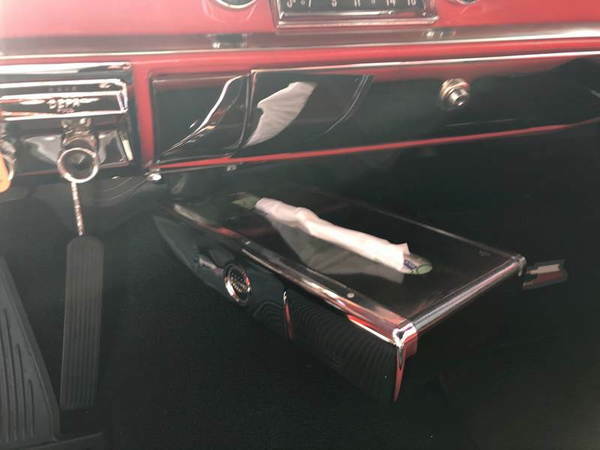 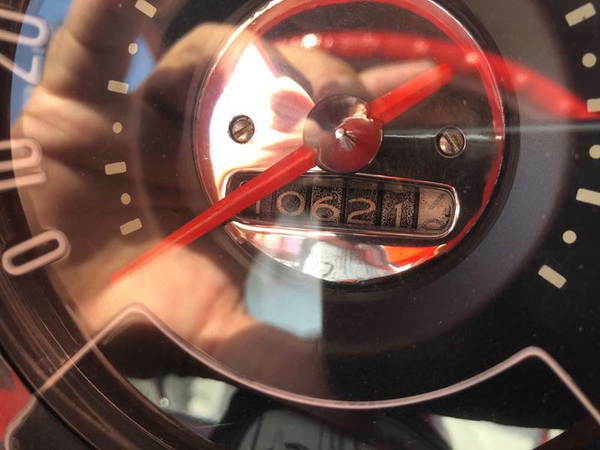 Interior optional accessories include a dash-mounted traffic light viewer, manual-tune AM radio, below-dash tissue dispenser, an in-dash clock and a serendipitous surprise in the form of an included Norelco Sportsman electric shaver. 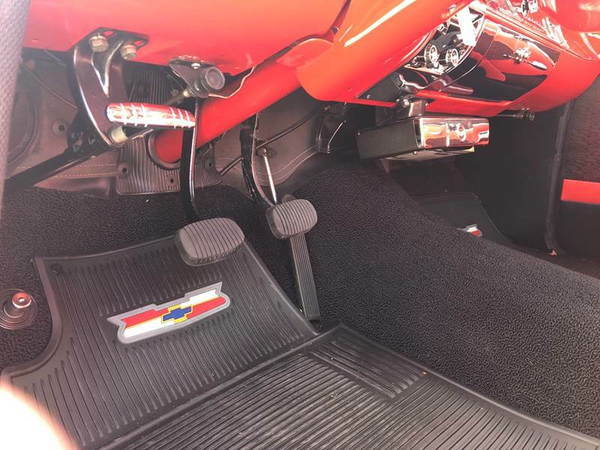 The attention to detail is also evident in the trunk, which holds the correct spare, jack and trunk mat. 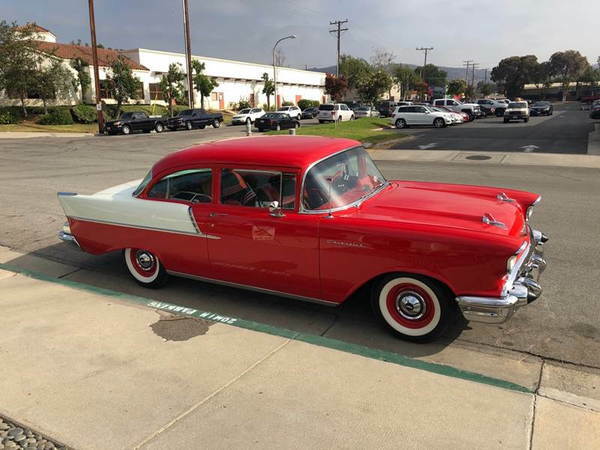 Impeccably finished to the highest standards, this 1957 Chevrolet 150 won 2nd in Class in the Post War category at the 2017 Hillsborough Concours dâElegance and an Award of Merit in the same category at the 2017 Ironstone Concours.